Canada celebrates its 150th birthday this year. Despite our Prime Minister’s apparent preference to spend time (and our money) overseas – taking yet another vacation by ringing in the New Year at a mega-rich pal’s private island in the Bahamas – Canada is a great place to be. In The New York Times’ list of 52 places to visit in 2017, Canada landed the top spot. We’re used to winning these sorts of accolades. 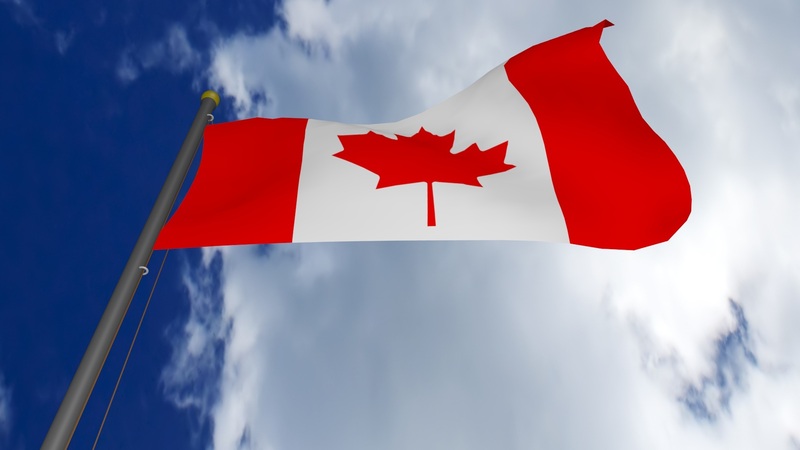 In recent years, Canada has been named the best place in the world to start a business, the freest economy in the Western hemisphere and the most admired country on the planet. No matter how you measure it, Canada is a great country. And yet, to many Liberals, Canada is still not a real country. They think we’re sort of a half-country – a country without an identity, ever in search of discovering itself. Leftist intellectuals are always trying to define, or redefine, Canadian values, culture and identity. And Trudeau himself has reinvigorated this stale old discussion. Trudeau is not alone in his post-modern musings. It is radical in Canada, too. To most Canadians, anyway. Despite what Justin Trudeau and his leftist friends may say, Canada has a deep-seated identity and culture. We have an undeniably proud history and firmly held traditions. True, Canada has never been a homogeneous society — defined by a single race or ethnicity — but that doesn’t mean we lack a distinct culture and identity.